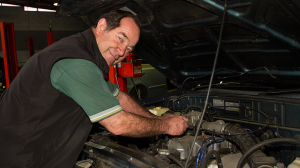 We provide a highly skilled and experienced auto electrical repairs service for our customers from St Marys and the surrounding areas. 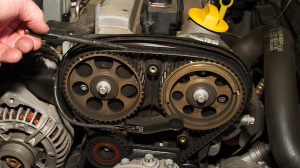 We work with all aspects of auto electrical repairs using modern, sophisticated equipment to diagnose the problem before making repairs and fitting new parts as required to make sure your car is reliable and starts every time. We are able to offer an LPG installation and repairs service to our customers interested in converting their car from petrol to LPG. Our LPG installation and repairs service is able to convert almost all unleaded petrol-fuelled vehicles to LPG providing there is sufficient space. An honest and reliable mechanical repairs service using only brand-new, quality parts sourced from reputable suppliers. On Track Automotive guarantee the best possible performance from your car and to do this we ensure that the parts and fluids we use are of a high standard. 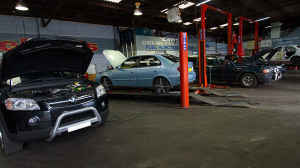 We offer our customers a very thorough and reliable pink slips and rego inspections service pointing out to customers any other preventative maintenance items that become evident at the time of inspection. 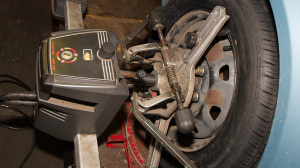 The best news about wheel balancing is that it could easily double the life of your tyres, which is of course, a huge money-saving advantage. Good quality tyres aren’t cheap so it makes sense to make sure that they wear evenly and stay in good condition as long as possible. 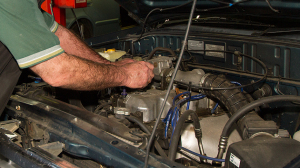 There’s more to tuning your car than just putting in new plugs and air filters. 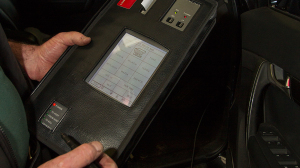 By using sophisticated electronic tuning we are able to get a better picture of your car’s performance and any adjustments that need to be made. There is a legal requirement for you as a motorist to ensure you’re your brakes are in good working order for the safety of you, your family and other road users. 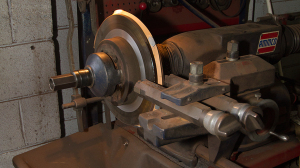 It’s important when looking for someone to undertake brake and clutch repairs that you look for a service that will take care of your safety and legal requirements. 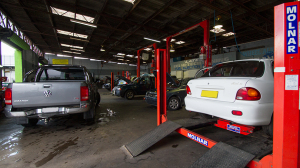 One way to reduce your running costs and increase your car resale value is to find a mechanic who will spend time on car logbook servicing. It is not essential to have your car logbook servicing done by the manufacturer, providing that the independent mechanic you choose follows the manufacturer’s logbook recommendations.